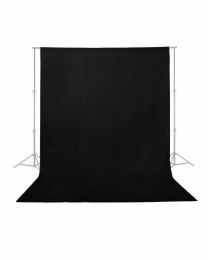 Cotton backdrops are ideal for both studio use or for on-location use. 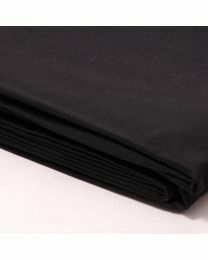 It can be folded up into a 50x50cm bag or pillowcase for easy transport or storage. 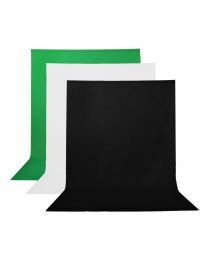 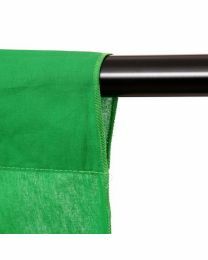 Cotton backdrops are also machine washable and can be ironed/steamed to even out any creases. 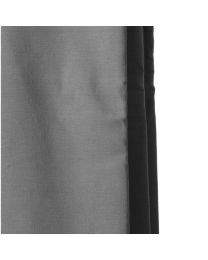 The durable fabric is long-lasting and firm and should last quite a while.